Websites built with the CMS WordPress platform and using the Contact Form 7 plugin can be easily integrated with SALESmanago. 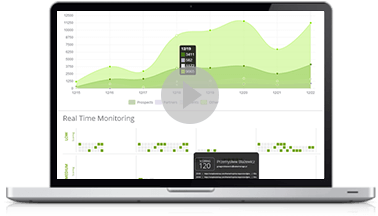 After the integration, all contacts that fill in the form are automatically added as monitored contacts to the specified account in SALESmanago, together with tags and other data. The first step is to get the CF7 plugin. 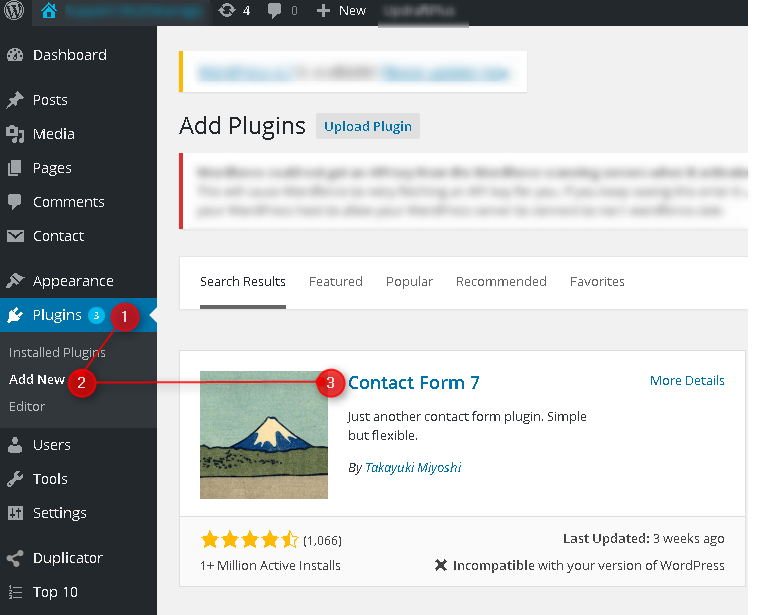 After logging into the WordPress admin dashboard, go to Plugins → Add new, find Contact Form 7, then choose the option Install now. After a successful installation, the plugin must be turned on. You should be automatically redirected to Plugins → Installed Plugins. The next step is to install the SALESmanago integration plugin in WordPress. Start by going to the main dashboard of WordPress, then go to Plugins → Choose new and choose the option Send a plugin to a server. Then select the file path where the CF7 integration plugin files are located. After a file path is selected, choose Install now. If the process was successful, the plugin can be turned on by clicking the button Activate plugin. 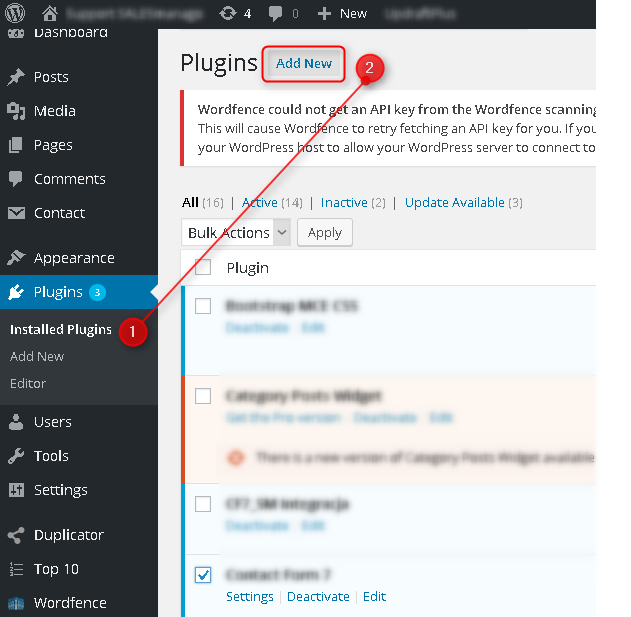 After the installation, the plugin can be found in WordPress Settings, on the menu sidebar on the left under the name CF7-SM Integration. If the plugin is not shown there, check the list of installed plugins (Plugins → Installed Plugins) if CF7 integration is active. If not, activate it. Next, move on to the plugin configuration and settings of the scope of information sent by the contact forms. Settings of this plugin can be found in Settings → CF7-SM Integration. 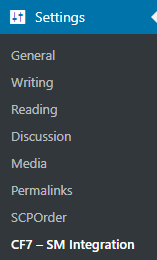 First, provide the required information in the fields as seen below. The  Client ID,  API Secret Code, and  Endpoint fields can be found in SALESmanago in Settings → Integration. API Key – is a string of 10 random characters that each user needs to figure out on their own. This is a required field. 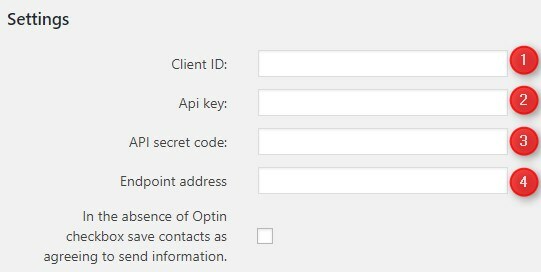 If there is no sm-optin checkbox in the contact form, you can select the checkbox here to automatically assign an opt-in status to every contact added through this contact form. Detail names for sm-options fields concern radio buttons and checkboxes, you can define detail name for the information from the sm-option element that will be given when it is loaded into the system. 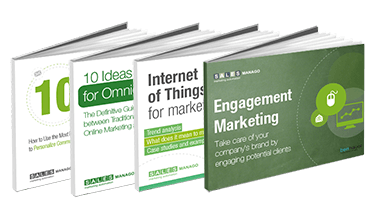 To create a contact form capable of sending data to SALESmanago, you must first provide the following information: Name, Owner, Tags, and Tags to be removed and confirm by clicking ADD, then save all settings by clicking Save Changes. Name → the name of the contact form being created. 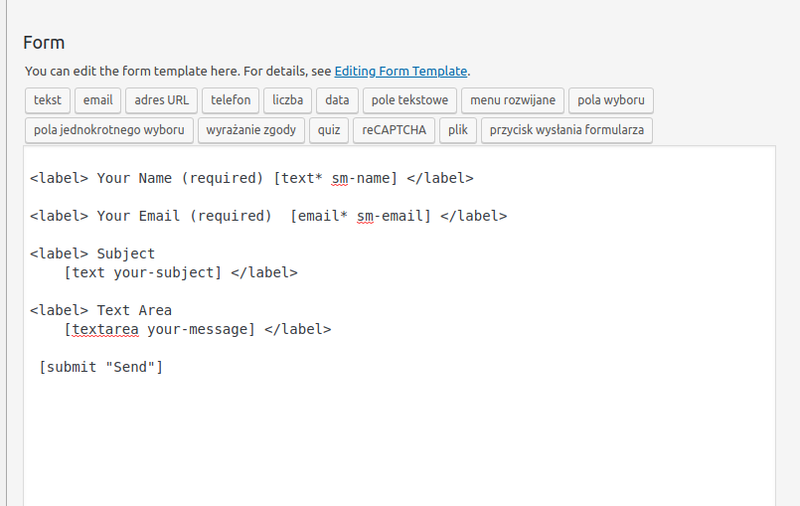 Make sure the name you put in the integration plugin matches the name of your form in Contact Form 7. Owner → the email address connected to the SALESmanago account that will be the owner of contacts (an existing account must be selected). 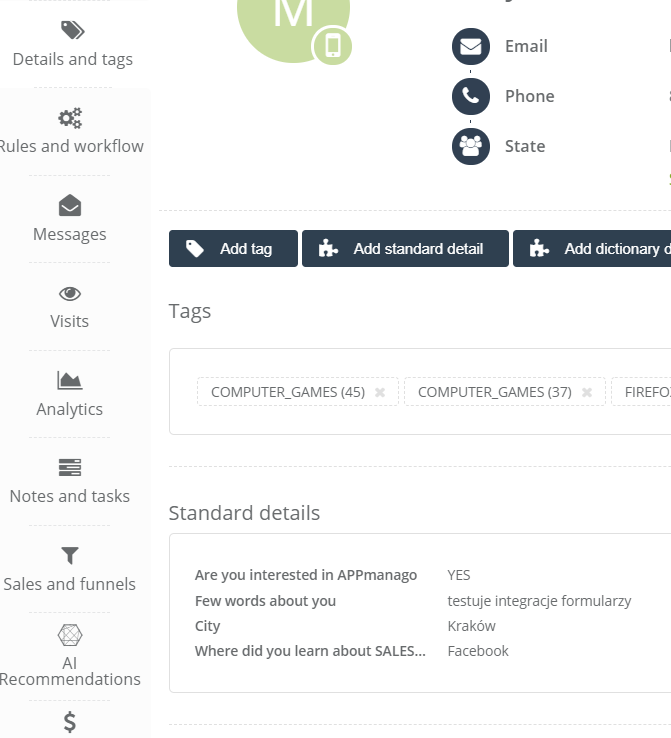 Tags → put tags that you want to be sent along with the contact to SALESmanago. Tags to be removed → put tags that you want to be deleted along with the contact to SALESmanago if the contact already exists in the system. TIP: You can include more than one tag, to do this add them one by one, divided only with commas (without spaces). Integrating contact forms is a process of changing identification fields into ones recognizable to the integration plugin. Detail names for sm-properties fields are used to define which names will be given to details saved from completed contact forms. 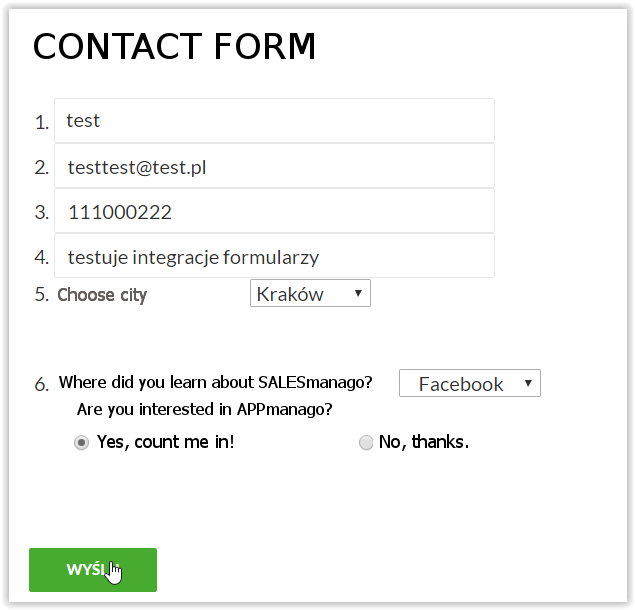 In other words, details in these fields correspond to details on contact cards in SALESmanago. For example, ID your-name can be changed to sm-name: [text* sm-name] – this way, the plugin will recognize the field as contact name and send input data to SALESmanago. Repeat this process with the rest of the fields you want to use, then save the modified form. Other than the fields already mentioned in the example earlier, the plugin features five additional sm-properties detail fields, which can be customized to send any type of variable and save them as contact details under a name provided by the user (in the example: sm1, sm2 etc.). Choose a name for the contact form (it should be the same as the name chosen during the integration of CF7 and SALESmanago). Then create the form. If you already have a form prepared, go to Forms and select it. An options window will open. Save the form. 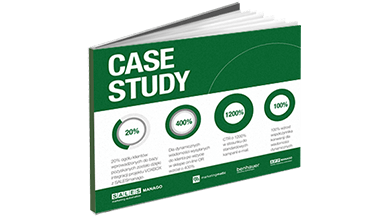 After saving you will receive a shortcode, that should be added to a website or post of your choice in order for the contact form to become active. TIP: Contact form shortcodes can always be found in the Forms tab. 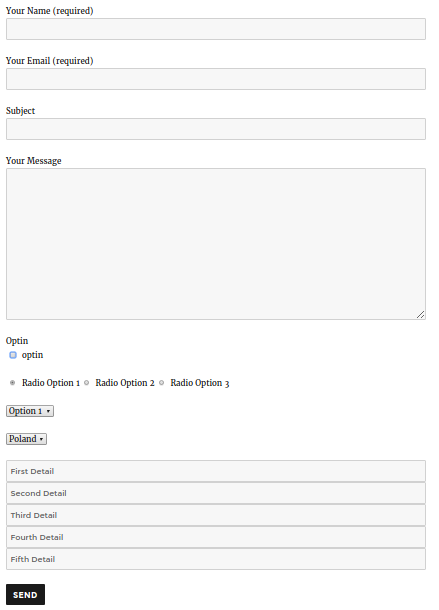 In the next example contact form (below), the most basic features are in use: text fields, a checkbox, radio buttons and selectors. For the remaining fields, such as [text sm-properties placeholder “First Detail”], ‘text’ is a field identifier, that can put the assigned value e.g. in a return email message. The other words – ‘placeholder’ and ‘first detail’ correspond to the text displayed inside the field. The final step is to configure the email tab. Here you can specify which message and to whom it will be sent when the contact form is filled in. In the Recipient field, you can type [sm-email] if you want to automatically send an email to contacts who filled in the contact form. You can also put a specific email address there and an email will be sent to that address (this is useful mostly for testing). 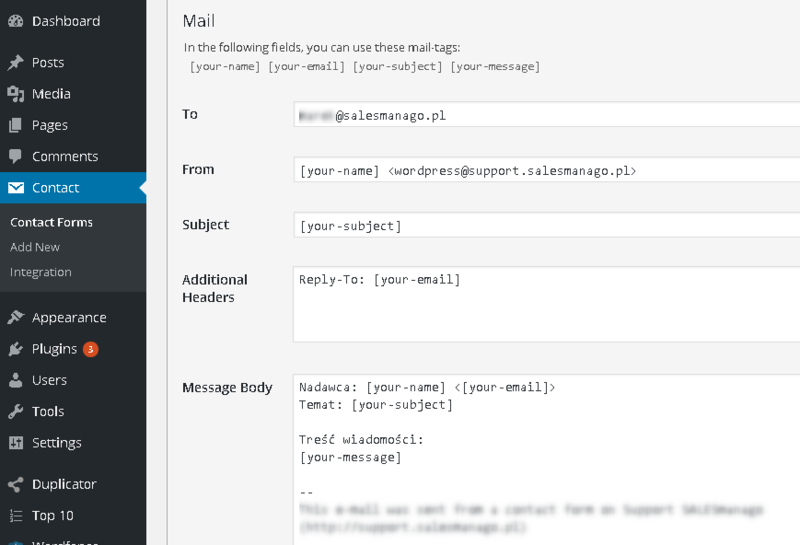 In message content, fields from the created contact form can be used. In the example below, the value of sm-properties will appear in the title field (which in this case corresponds to the contact’s city resulting in a title „CF7 message Warsaw” and so on). TIP: Adding a*sign (asterisk) next to a field causes it to be a required field – a contact will have to fill in all required fields before that contact form can be sent. Adding placeholder will put a default value into the field.